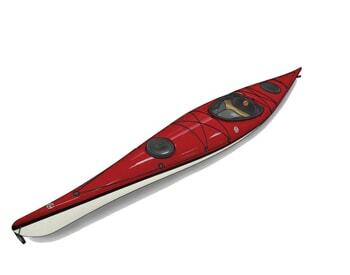 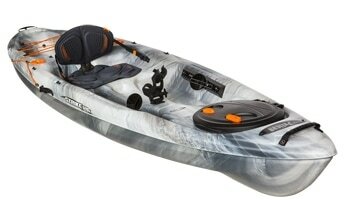 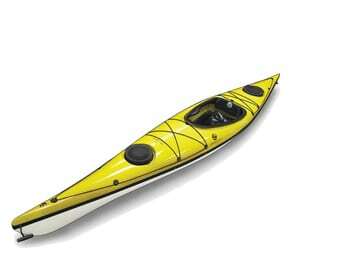 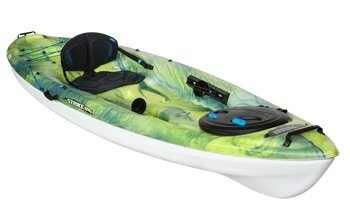 Wind Solo PE is a tough sea/touring kayak with great speed and high level of tracking. 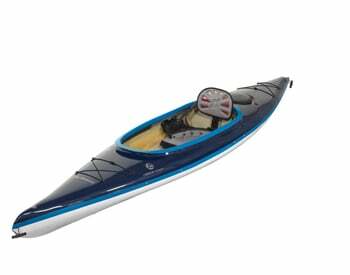 It has a shallow “V” shaped hull and an exceptional performance regardless of your skill level. 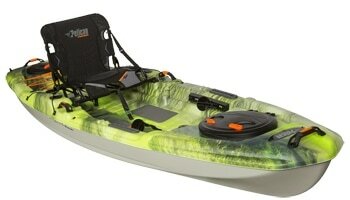 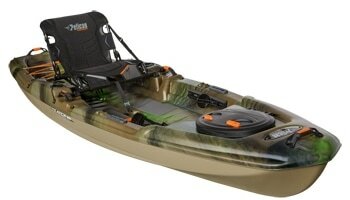 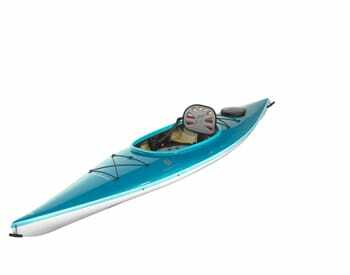 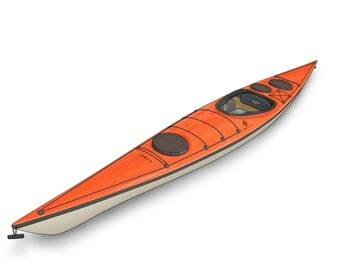 It has good stability and comfort to make your paddling experience even more enjoyable. 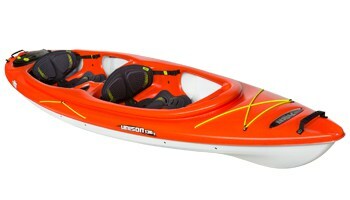 Featuring enough storage capacity for longer expeditions, but is also an excellent choice for exercise. 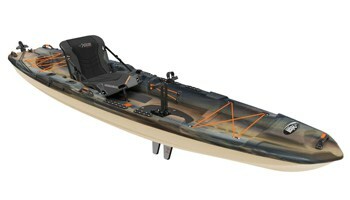 Wind Solo PE comes with either a rudder/skeg combination.